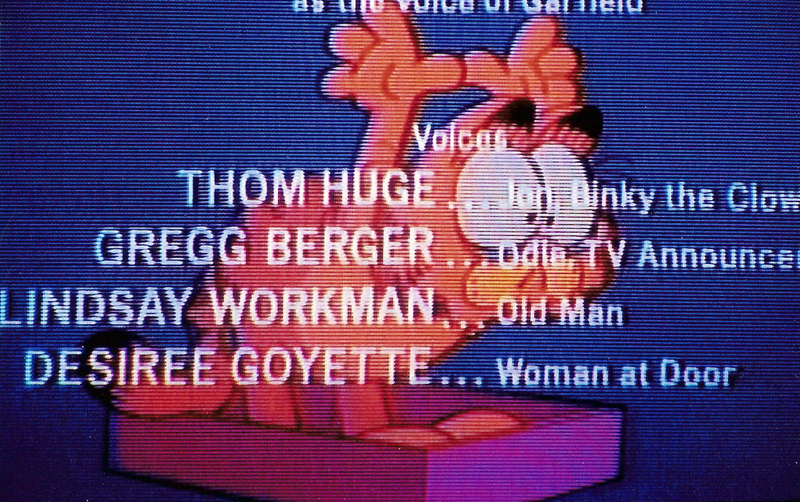 Well, this confirms it- I’m old, or at least in the animated Garfield universe I am. Wait…that could be my dad or grandfather. Maybe I’m not an old man after all?! Nope, too much gray in the beard- I am old. ← Baby it’s cold outside..!